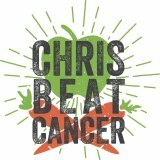 Another key component in my cancer fight was drinking copious amounts of herbal teas. Specifically the ones with high anti-oxidant and immune boosting properties. Most days I would have a hot cup in the morning, iced herbal tea with meals, and a hot cup before bed. I highly recommend you get these super healthy teas into your body, pronto! In 1977, a terminal cancer patient given three months to live, refused major surgery and traveled the world in search of an herbal remedy. He discovered herbs on three different continents used for centuries to combat cancer: Red Clover, Indian Sage, Oolong, and Herbalene. 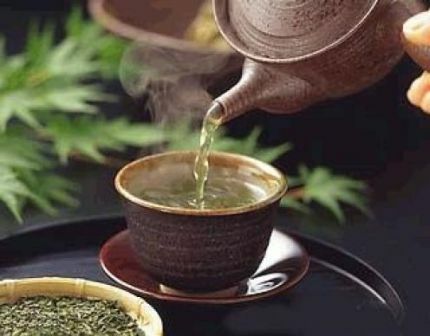 The individual herbs had little effect, but when he combined them together in a tea, the massive tumor on his neck began to shrink and eventually disappeared. After his amazing recovery he began selling this blend now known as Jason Winters Tea. That’s him smiling in a tuxedo right there on the canister! In the last 30 years, scientific research has discovered that the herbs in Jason Winters Tea herbs do in fact have anti-cancer, blood purification, and immune boosting properties. Jason Winters wrote a book about his experience called Killing Cancer documenting his story and how he traveled the world in search of a cure. He dedicated the rest his life to health education and won numerous awards around the world, including being knighted “Sir Jason Winters”. 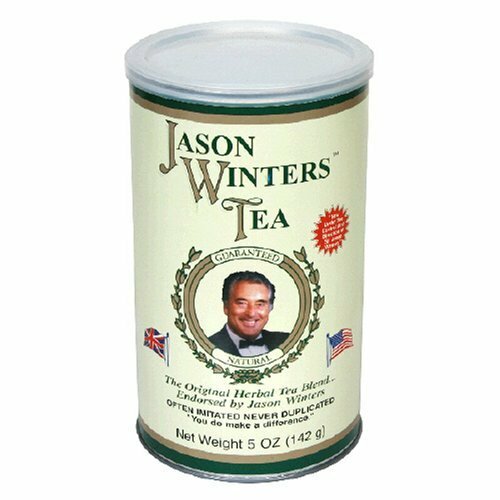 Jason Winters Tea has a delicious mild flavor and is caffeine free. Our kids call it “Jason Tea” and we love to drink it iced at our house. This highly potent anti-oxidant tea is harvested in the Western Cape province of South Africa. Red tea was pretty hard to find when I started drinking it in 2004. Now nearly every tea brand sells it, even Nestea and Crystal Light (I’m not recommending those). Anyway, in addition to containing unique anti-oxidants Aspalathin and Nothofagin, (and no I didn’t just make those words up) Red Tea also contains copper, iron, potassium, calcium, fluoride, zinc, manganese, alpha-hydroxy, and magnesium. It is an amazing little shrub! Tulsi is a naturally caffeine-free herbal tea known for its rich anti-oxidant and adaptogenic properties. Tulsi also contains hundreds of phytochemical compounds with strong anti-viral, anti-bacterial, and immune-enhancing properties. It’s been a staple in Indian culture for over 5000 years. We drink it hot and iced. 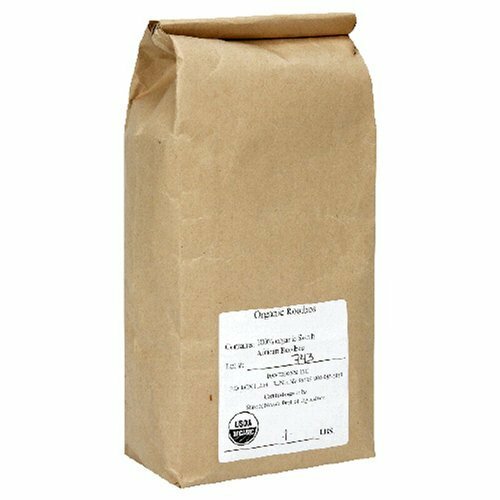 Organic India is the best source for organic tulsi tea. They have 18 different flavor blends like Honey Chamomile, Red Mango, and Pomegranate Green Tea. I recommend starting with the Original Blend and branching out from there. I’m gonna go out on a limb here and say that Matcha is the best green tea you can drink. Green tea has powerful anti-cancer phytonutrients like catechins. The matcha process involves grinding up the tea leaves in to a fine powder that dissolves in water. (You don’t have to grind it up, it comes that way.) And unlike steeping, you’re conusming the entire tea leaf so you get all the nutrients. And this green tea is actually green! Metal tea kettles can leach heavy metals and metallic taste into your tea when they’re exposed to high heat. A few years ago I went in search of a ceramic kettle we could brew tea in and found an awesome one. You should know that there is a difference between a tea pot and a tea kettle. A tea pot should never be used on a stove, it is merely a serving piece. A kettle, on the other hand, is designed for brewing. The Joyce Chen Ceramic Tea Kettle is fired at 2700 degrees which makes it tough enough to use on an open flame gas cook top. We love this kettle!